With three quarters of 2015 officially behind us (what?! ), I thought this a good time to report back on progress made with my running goals for the year to date. 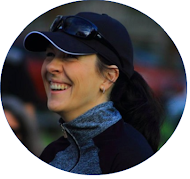 As you might remember, I dubbed 2015 my year of running fun, which, in hindsight, was genius: I feel strong, rested and super motivated, plus I haven't had this much fun with running in a long, long time! I definitely think I'll be doing this more often in future - perhaps by taking a little running sabbatical of sorts every seventh year to simply focus on having (running) fun...? We'll see. But whatever I decide, I've now experienced first-hand how good a little break from all things competitive can be - and I highly recommend it. 100% complete, wahoo! 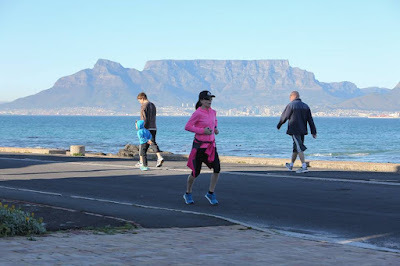 I've had the privilege of visiting the Rondebosch Common, Hartenbos, Parys and Big Bay parkruns this year, plus the (not-so-new anymore!) 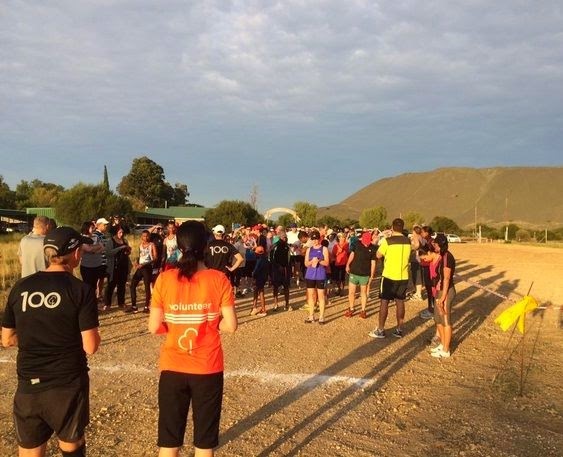 new local Kimberley parkrun, and it's been a blast! I'm a parkrunner for life and can't wait to visit even more parkrun venues in future. 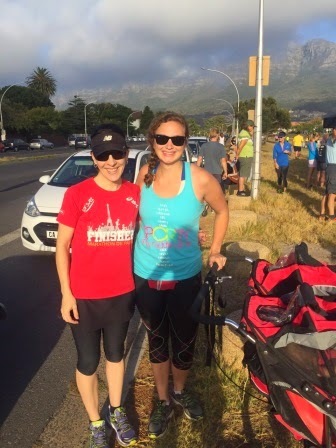 Rondebosch Common parkrun with Lisa. Hartenbos parkrun with the family. 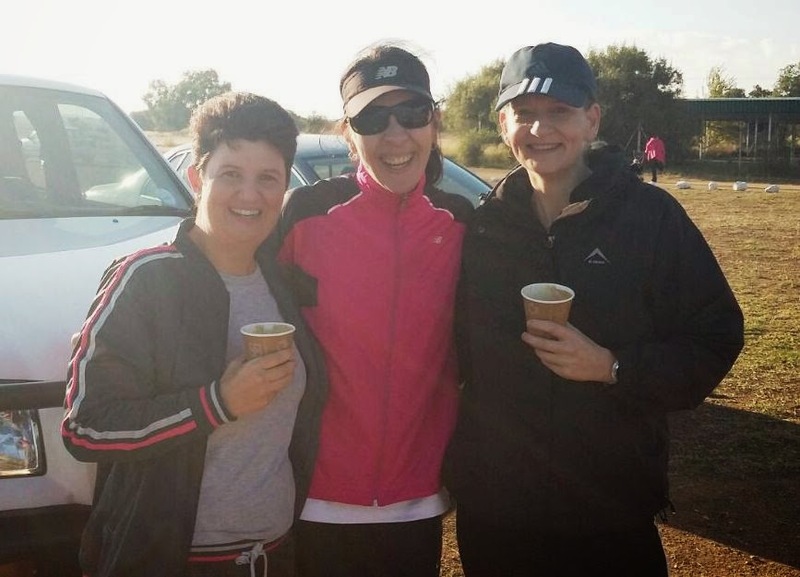 Kimberley parkrun with besties Tanya and Annemarie. 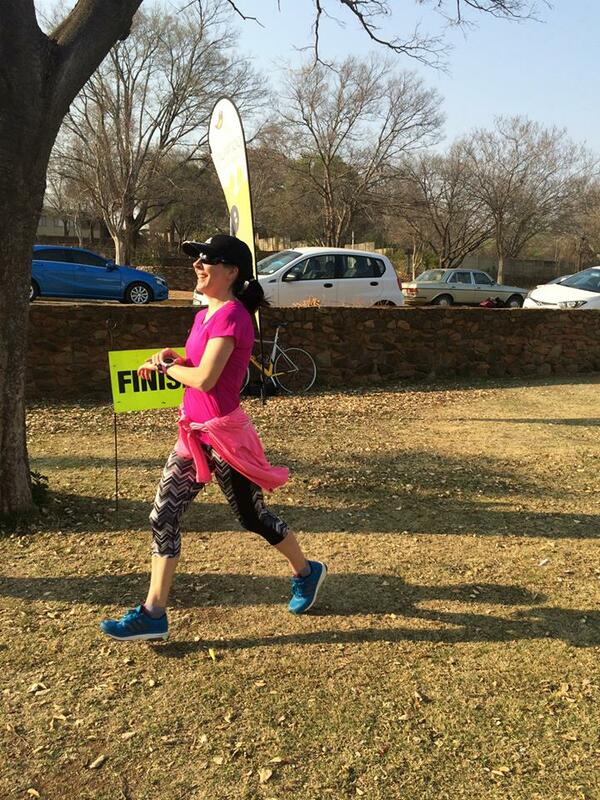 Parys parkrun [photo by Parys parkrun]. Big Bay parkrun [photo by Kevin from Lisa Olivier Photography]. Zero percent complete. Buuuuut, I have a sneaky little surprise up my sleeve towards the end of the year, so watch this space! 100% complete - hooray! This was honestly my biggest goal for the year and I cannot even begin to tell you how much I'm enjoying Kimberley parkrun: It's steadily growing and seeing how much others enjoy something that you're truly passionate about is just incredible. I absolutely love Kimberley parkrun and always will. Zero percent complete - and this could sadly also be the only goal for 2015 that I (we) end up not reaching. When compiling my goals for the year, I didn't anticipate stroller running to be something we'd outgrow in 2015, which, sadly, we have. Although we still do stroller runs and walks, they've become the exception rather than the rule and I'm afraid that a four-man race isn't going to happen anytime soon. But you never know, right? 100% complete! 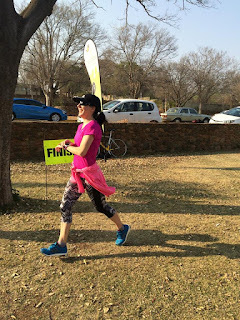 Miss K and I did the Spar Women's Race in Pretoria in August all dressed up in tutus and tiaras - and what an experience! We did, however, get very little sleep the night before the race, plus poor Missy K was really sick on the day of the race, so we'll have to schedule a redemption race when everyone's healthy and well-rested, right? Three down and two to go...! How have you progressed with your running goals for 2015? A sneaky little surprise?! Can't wait to hear about it!